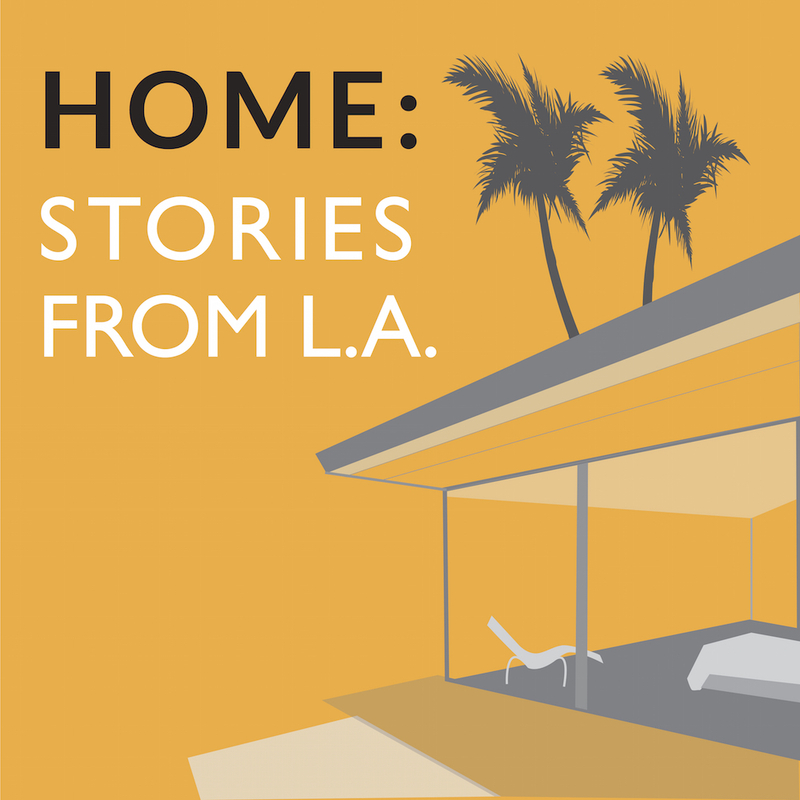 Episode 5: Growing Up 818 | HOME: Stories From L.A.
There’s the San Fernando Valley, the one you can find on a map… and then there’s The Valley, the one that exists in the culture, whose notoriety far outstrips its size. How did that happen? How did it come to be that you can mention The Valley to people in Milwaukee or Toronto or Tokyo and they’ll know what you’re talking about? And what does it mean to call The Valley home? This week HOME looks at the tangled legacy of a place that managed to be both the iconic American suburb and an industrial powerhouse that cranked out everything from beer to cars, and moon rockets to The Brady Bunch. For more on the history of the San Fernando Valley, visit the Valley Relics Museum. Photo: The Valley Relics Museum, 2015. Thanks to Denny Tedesco, Kevin Roderick, Hal Lifson and Tommy Gelinas.